The Bay Breeze Inn dates from the 1920's and was a favorite with Eastern Shore goose hunters who stayed at the "Old Crosby Property". 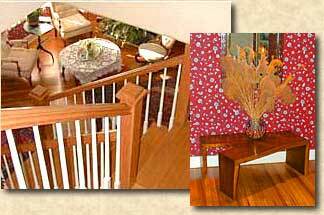 Today's Bay Breeze Inn opened in 1991 and continues the same informal, comfortable and convivial traditions of those days. A stay at the Inn can provide a much needed respite from our fast-paced society, a step back into a simpler, more natural time. 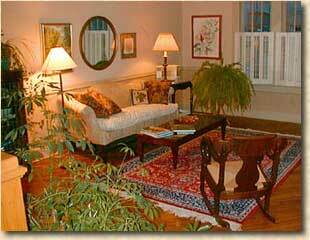 Visit Our Other B & B website, luxurious "Spring Cove Manor". 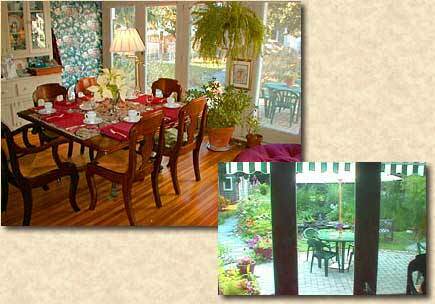 Directions to "The Bay Breeze Inn" and "CR Kayak Adventures"
Guests are invited to enjoy breakfast al fresco on the rear patio or to simply view the garden and our large specimen magnolias through the window wall of the dining room. 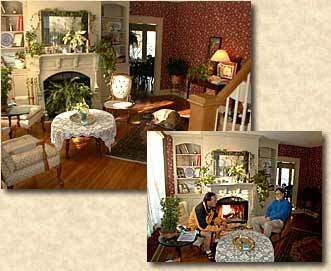 e-mail chesterkayak@yahoo.com Located on the quaint, early 20th century Main Street, guests of the Inn can savor the unhurried timeless quality of this rural watermen's village where an earlier and friendlier way of life continues to thrive.